Quality is the key to customer satisfaction and our success. By using quality materials and expert machining techniques we are consistently trying to exceed customer expectations and standards on every job. We work hard to uphold the best quality standards. 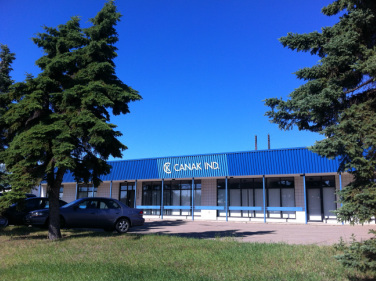 Canak Industries is operating in Edmonton since 1975. In 40 years of business Canak Industries has grown from a one man operated company to a stable metal product manufacturing shop. Our company specializes in Live Rolls, End Rolls, Rollers, Welding, Milling, Manual Machining and Custom CNC Machining. If you wish to receive occasional emails about our products or services please click HERE and fill out the form. The home of Canak Industries.